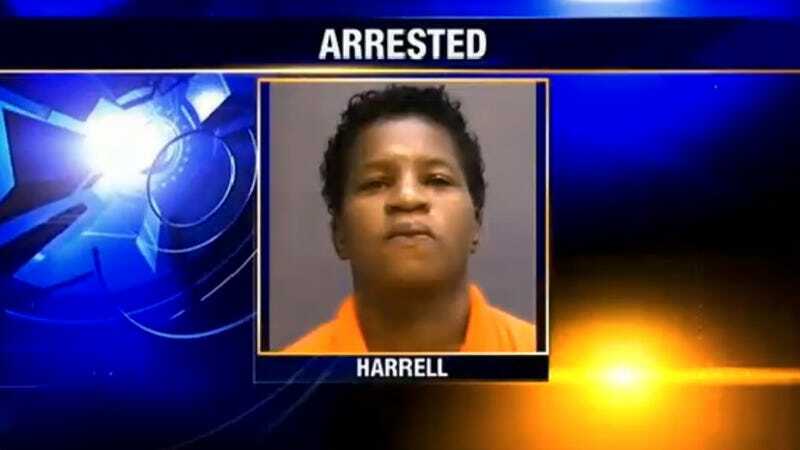 Yesterday we learned about Debra Harrell, the mother who was arrested on charges of "unlawful conduct" after she let her kid play in a park while she worked at a nearby McDonald's. Today, a woman who doesn't know Harrell at all has started a fundraising effort. I was moved by your article on Debra Harrell and the injustice of her arrest and especially the removal of her daughter to child protective services. Even if the case is dismissed, it will doubtlessly make what was already a pretty hard life for a single mom making low wage that much harder. I was surprised to find that there doesn't seem to be a crowd-sourcing fundraiser yet for Ms Harrell, so I made one on YouCaring. Contrary to many reports, while the park would be more than a mile from Debra's workplace by car, it is only a few thousand feet - maybe a 5 minute walk - by foot (see photo). The little girl was given a cell phone so she could call her mom at any time. I'm a total stranger with little in common with Debra. I don't have any kids and I've never had to rely on a low wage job to make ends meet. I have a full-time job with benefits. I work hard, but I've never struggled, and I know how incredibly lucky and privileged I am for that. And I don't believe it makes me a better or more worthy person than anyone else, whether they're unemployed or working for minimum wage, trying to feed a family. I was moved by Debra's story and by the response from both very liberal and conservative people that arresting Debra and taking her daughter away was not the right solution. So far, $1150 has been raised. More here.